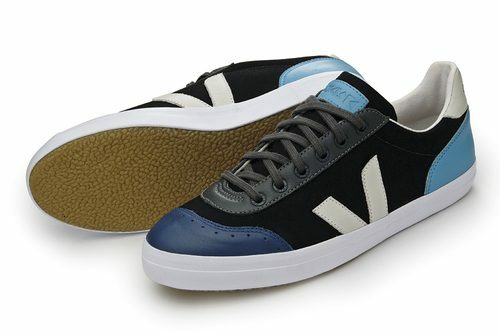 The Veja and Cyclope collaboration sneakers will be available at Offspring Neal Street (London) and Paper Scissors Stone (Leeds) on February first. Two colorways will be available; red (above) and turquoise (below). You can pre-order through Paper Scissors Stone beginning January 27th.